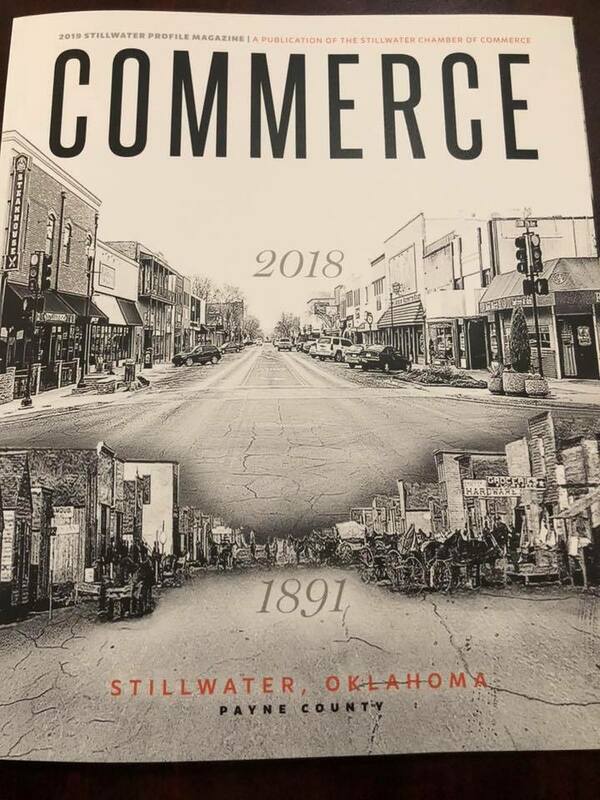 Back in 2018 we decided to expand our services from Stillwater, Oklahoma to downtown Enid! We are so excided to continue our growth and we are currently getting ready for our upcoming Summer Camp and After School Pick-up Programs! These programs have been wildly successful in Stillwater and we can’t wait for them to catch on in Enid! 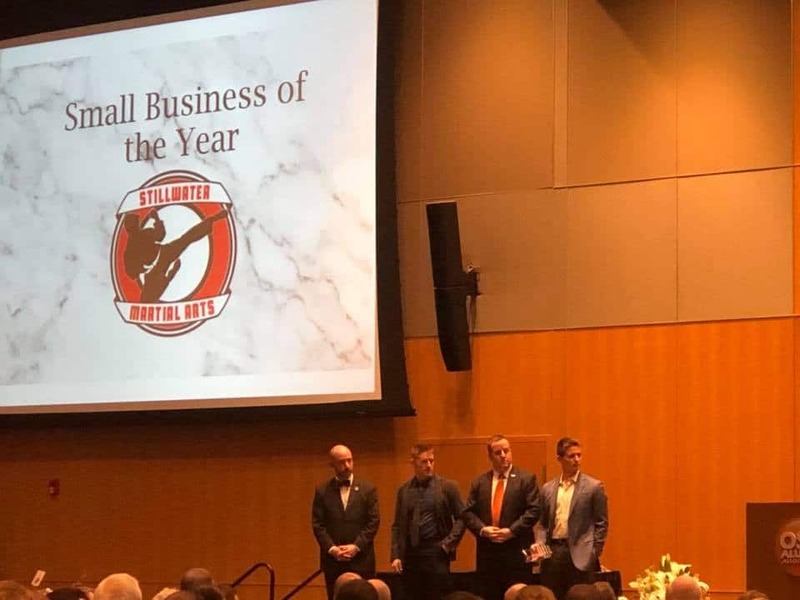 Our Sister School in Stillwater, Stillwater Martial Arts, just recieved the Small Business of the Year award. To give them kudos we wanted to share their post so our students in Enid can see the direction we are going! Thank you to everyone who has supported us on our journey to becoming Stillwater’s Small Business of the Year! It would not have been possible without all of our amazing staff and students working hard every day to be the best at what we do! 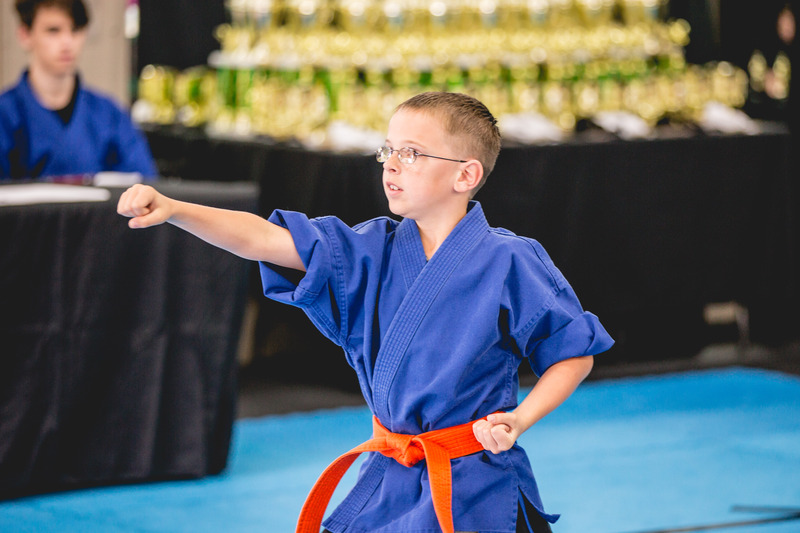 October is an extremely busy week for us at Enid Family Martial Arts! We have our Annual Fall Tournament where our sister school. 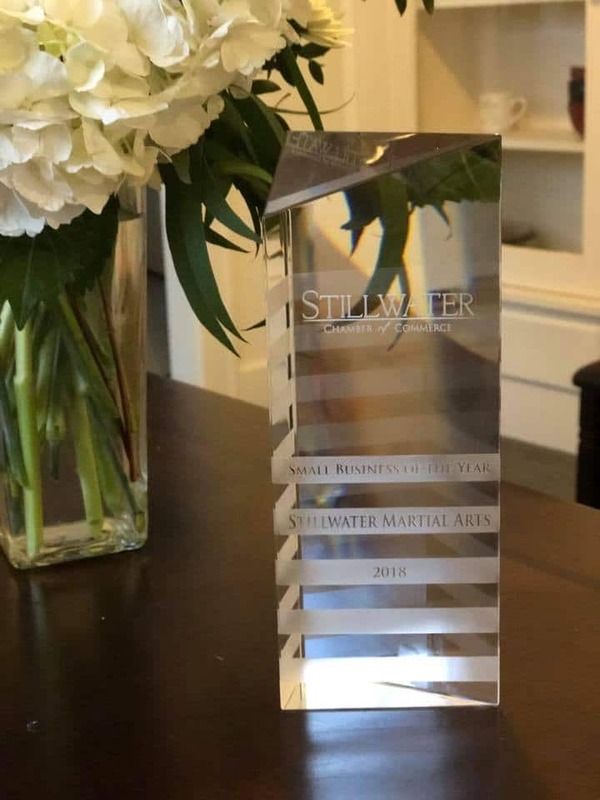 Stillwater Martial Arts (http://Stillwatermartialarts.com), will be hosting in downtown Stillwater Oklahoma! We’ll also be hosting our yearly Halloween Costume Class. To participate come to class on Halloween in your costume and we’ll do a great class that lets out early enough for kids to still trick or treat! FMA will be hosting a free obstacle course! (http://Familymartialarts.net)! Family Martial Arts in Enid Soon Opening! 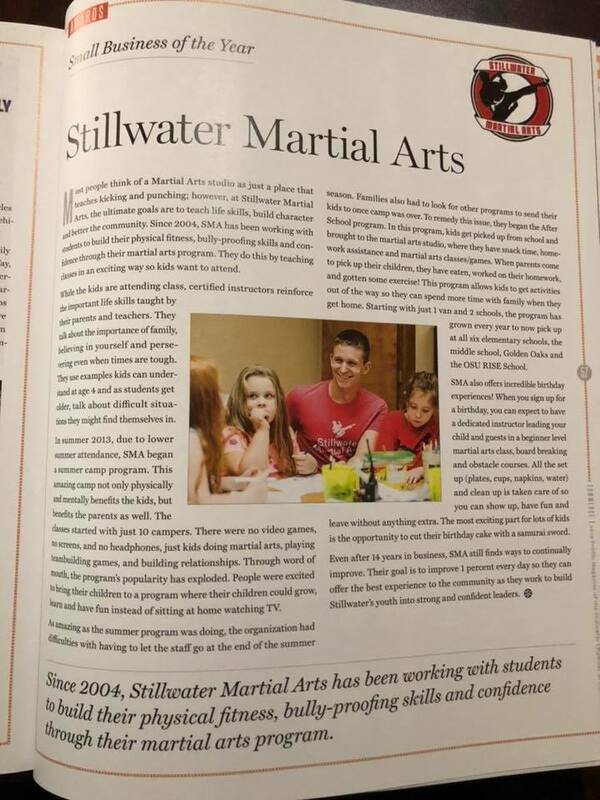 Family Martial Arts in Enid is opening soon! Our classes will begin June first but we will be pre-enrolling in April and May. Make sure to get your spot before they all fill up!